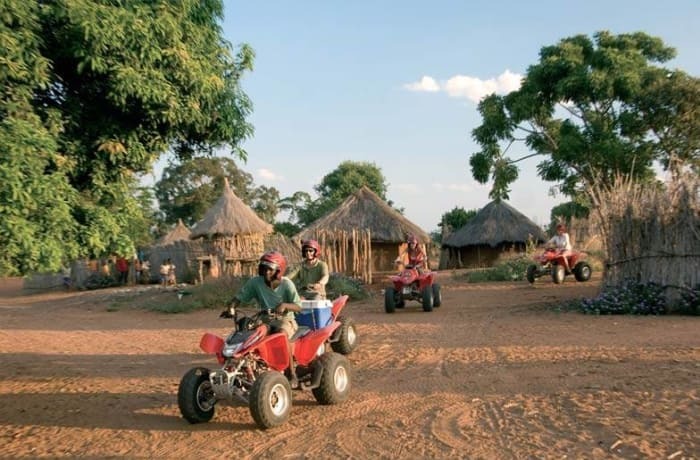 An exciting fun-filled ride through the African Bush which takes you over humps, through ditches, around bends and down hills. 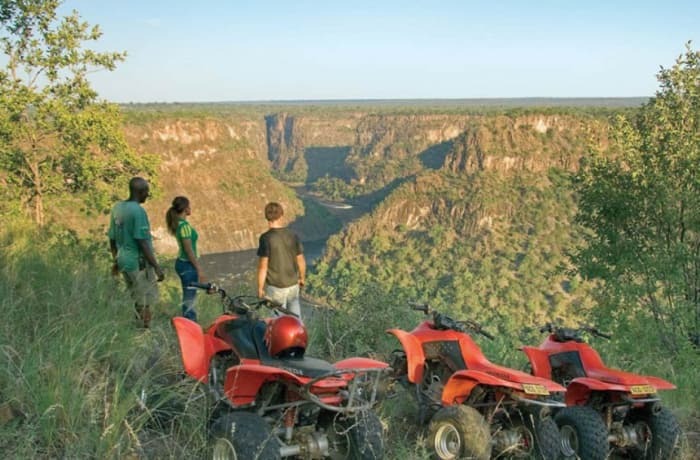 The chance of meeting game along the way adds to the thrill of the trail. Departure times, every 2 hours from 07:00 am. No minimum number.